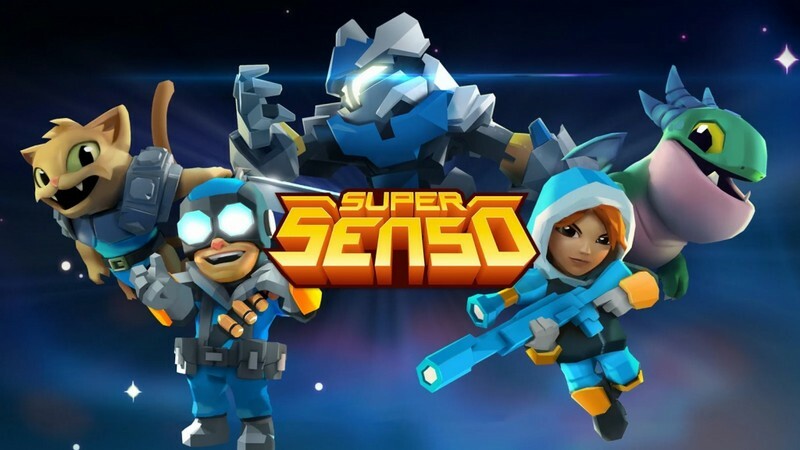 Super Senso is a free-to-play mobile strategy game developed by GungHo Online Entertainment America for iOS and Android. 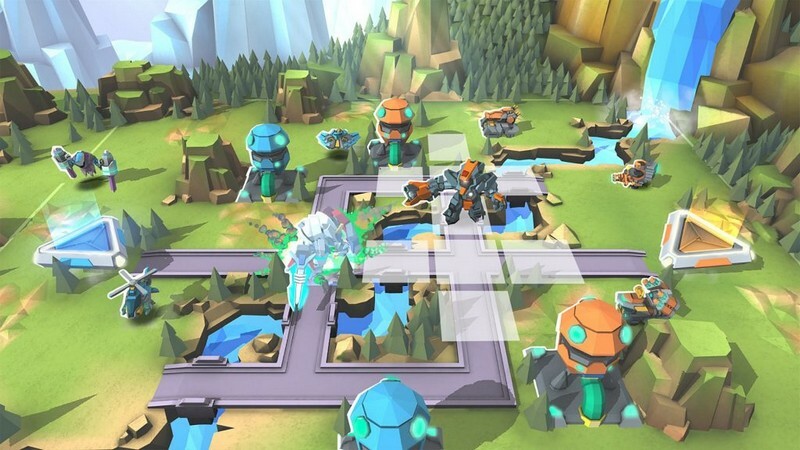 In Super Senso players can assemble a squad of vastly different units to take on other players in online multiplayer battles. 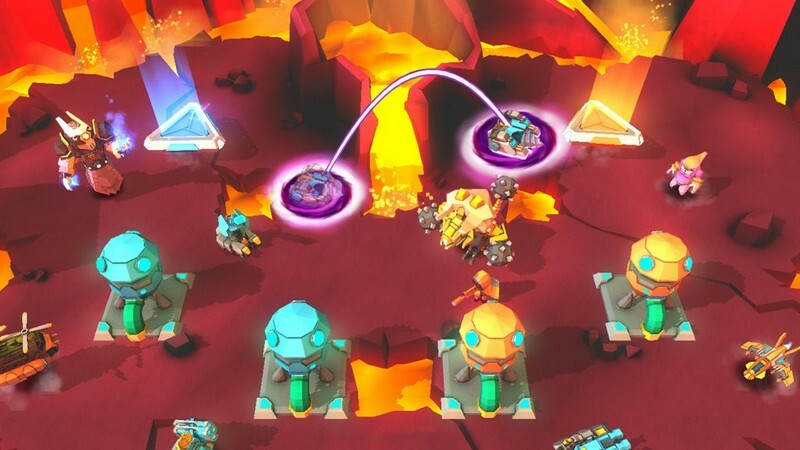 Learn your units' strengths, form the perfect battle squad, and obliterate your opponents before they have the chance to do the same to you! 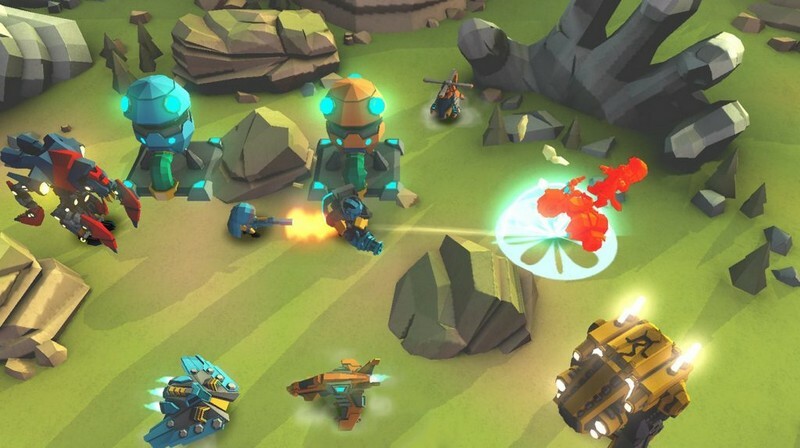 Turn-Based: Senso Battles are turn-based and you will need to manage your mana carefully while creating new units to deploy on the battlefield. 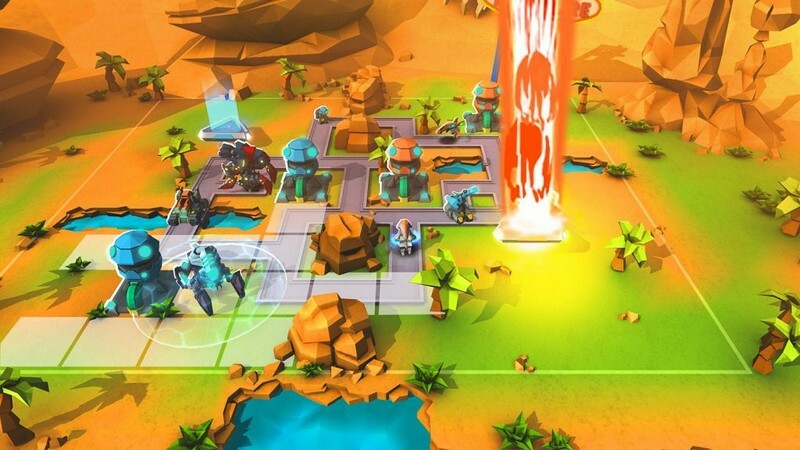 Crazy Units: Mechs, dinosaurs, aliens, zombies, snipers and more can be put on your team of available units as you acquire them. 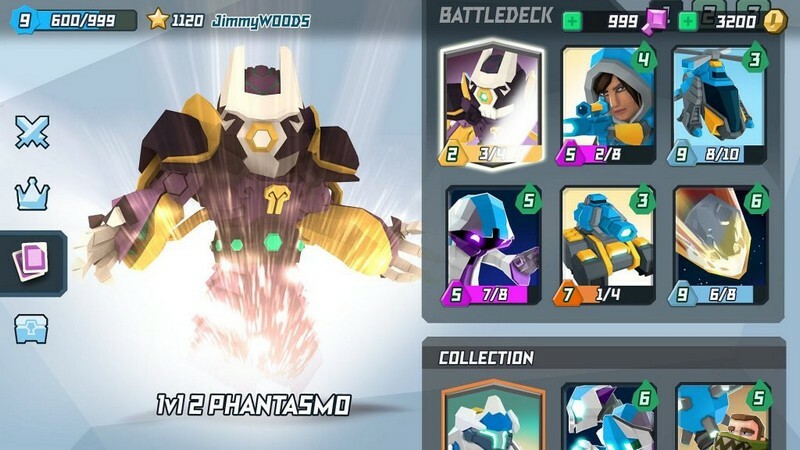 Combos: Create numerous reactions on the battlefield to unlock combo attacks that will wreak havoc on your opponent's Senso Gate.